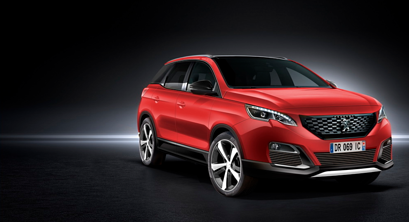 By implementing the Squeak & Rattle Director (SnRD), Groupe PSA was able to detect problems earlier to develop and better vehicle, faster. This webinar, jointly presented by Groupe PSA and Altair, discusses the project and its progress, describing the results achieved through the application of an “E-Line method” approach and detailing how the newly established processes have been integrated into PSA’s existing Virtual Development Process (VDP). For more info about the SnRD or to request a demo, visit our website.